Home / Shop / Video / Video Pricing Groups / Gold Videos / Get On Your Leg & Dance! Increase Your Strength, Speed & Control. All Levels. All Regions DVD. 46 minutes. 15 exercises. 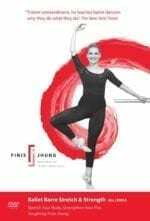 Learn to step into the air and over-cross your glissade so you strike beautiful poses on flat, half-toe and in the air with speed and elegance. Each exercise teaches you how to correctly plié and relevé on one leg so you develop the muscular strength you need to have so that you can maximize your range of movement while avoiding injury. 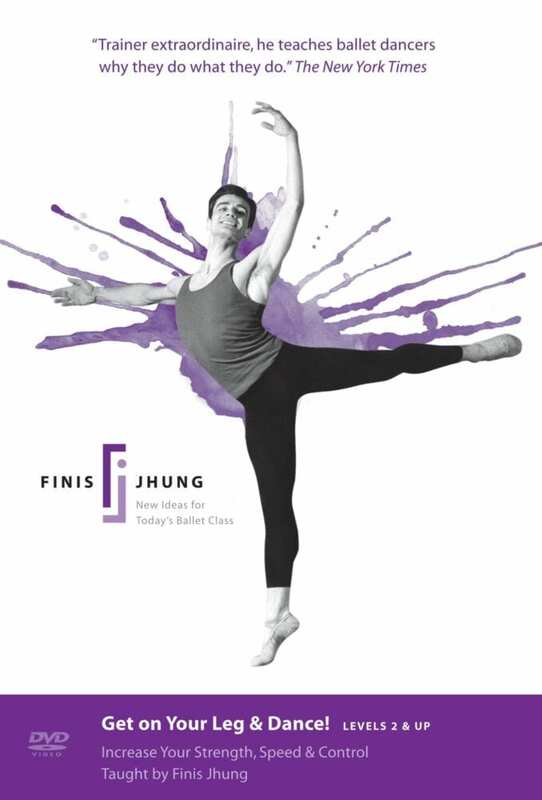 Finis Jhung breaks down each exercise in detail and then it is superbly demonstrated by Antonio Carmena, soloist of The New York City Ballet, whose “beautiful line and astounding jumps” says The New York Times, are nothing short of “revelatory.” The CD music is by Scott Killian.